Please join us for all or part of a half-day sit, built around our regular Sunday service. There’s no charge, no need to register, and no obligation to stay for the entire time–feel free to come and go as you need. Newcomers are welcome! Come join us for Buddha’s Birthday after our regular but shortened 10am Sunday service. There will be stories, music and song. At 11AM will be having a traditional ceremony of washing the Buddha and remembering his life. Immediately afterward will be a potluck including a giant birthday cake! Children are welcome. 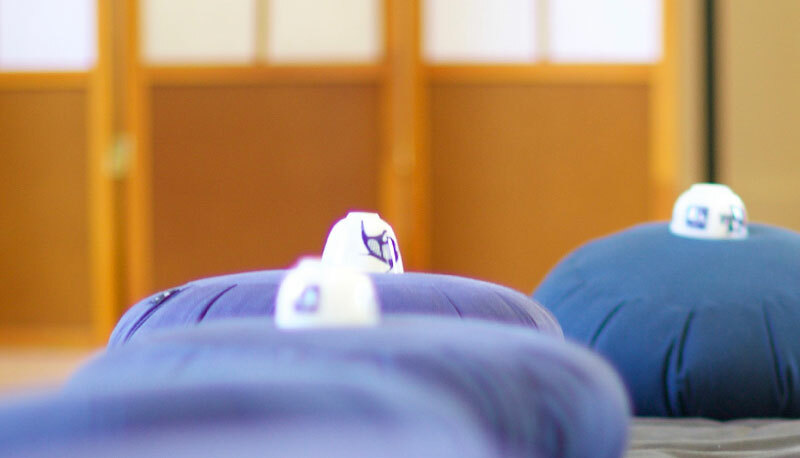 Recharge your practice at this formal retreat in the Rinzai tradition. 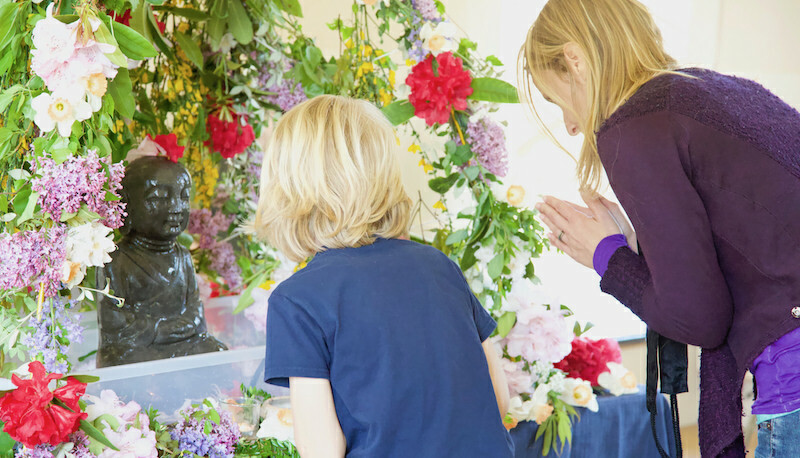 There will be seated and walking meditation, chanting, dharma talks, silent walks through the woods, and optional interviews with teachers Abbot, Koshin Chris Cain and Genko Kathy Blackman. Arts and Crafts Show at VCA. The work of about 25 well-known Vashon artists and craftspeople will be featured and available for purchase. On Friday, May 10 at 7:00 PM there will be a panel discussion on the subject of “Artists Mind – Zen Mind”. The panelists – Pam Ingalls, Bruce Morser, and Alex Echevarria – will describe the process by which they each create their art. Join us for a full day of summertime meditation. 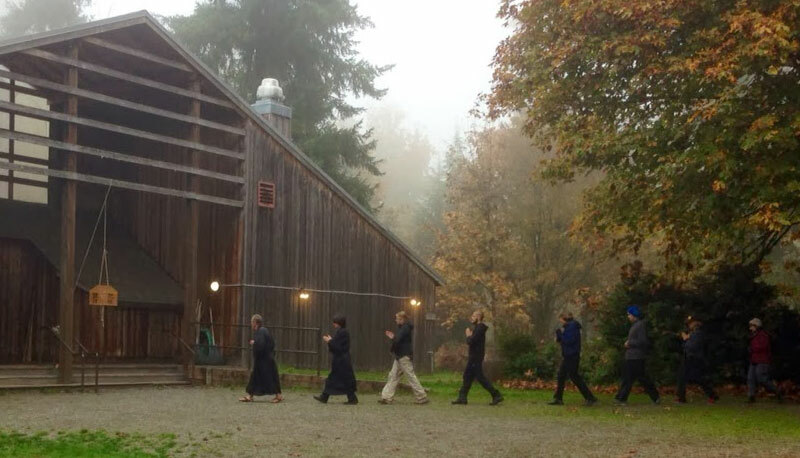 The sit includes periods of walking and seated meditation, a dharma talk, and lunch. Cushions and chairs will be provided. A chance to sink into your practice in the warmth of the summer. 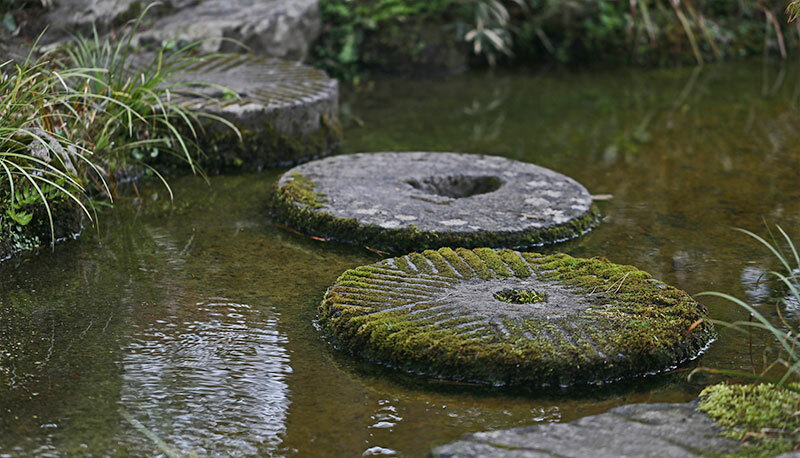 Dive deep into your practice at this formal retreat in the Rinzai tradition. 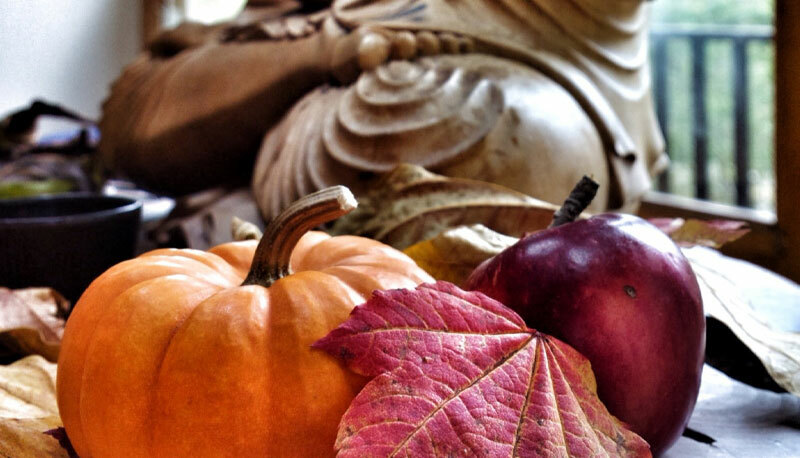 There will be seated and walking meditation, chanting, dharma talks, silent walks through the woods, and optional interviews with our Abbot, Koshin Chris Cain.